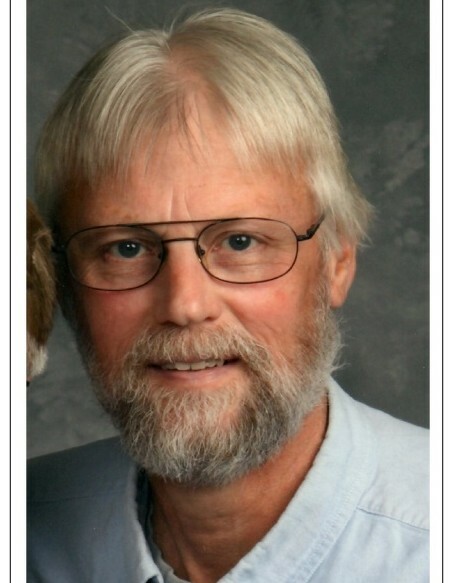 COSHOCTON- Randy Eugene Stingel, 64, passed into the loving arms of his Lord and Savior on Wednesday, March 27, 2019 at Riverside Methodist Hospital in Columbus. He was born Nov. 27, 1954 in Coshocton to Donald E. and Barbara J. (Everhart) Stingel. He was a 1973 graduate of River View High School, and a former employee of the Longaberger Co. and a fuel oil delivery driver for Scheetz Marketing. Randy was an avid turkey and deer hunter. He enjoyed fishing, taxidermy, and anything outdoors. He was also a “hot rod” enthusiast, and a skilled woodworker, making many of the pieces of furniture throughout his and other’s homes. He is survived by his wife, Davonne (Foster) Stingel of Coshocton, whom he married May 21, 1977; his children, Joshua Paul Stingel (Jennifer Rush) of Coshocton, Alissa Marie Lyons of Oak Ridge, TN, and Ryan Eric (Megan) Stingel of Coshocton; two grandchildren, Lance Randall Lyons & Alaina Marlene Lyons; his mother, Barbara Stingel of Coshocton; two brothers, Steve (Kandy) Stingel of Windsor, VA, and Mike (Pam) Stingel of Dresden; two sisters, Judy (Matt Heston) Stingel of Coshocton, and Theresa (Greg) Asire of Zanesville; several nieces, nephews, and cousins; and his three fur babies, "Mocha", "Maya" & "Makita". He was preceded in death by his father, Donald E. Stingel. Memorial donations may be made to the Leukemia & Lymphoma Society, www.lls.org; or to the Prairie Chapel U.M.C., 45494 CR 23 Coshocton, OH 43812.